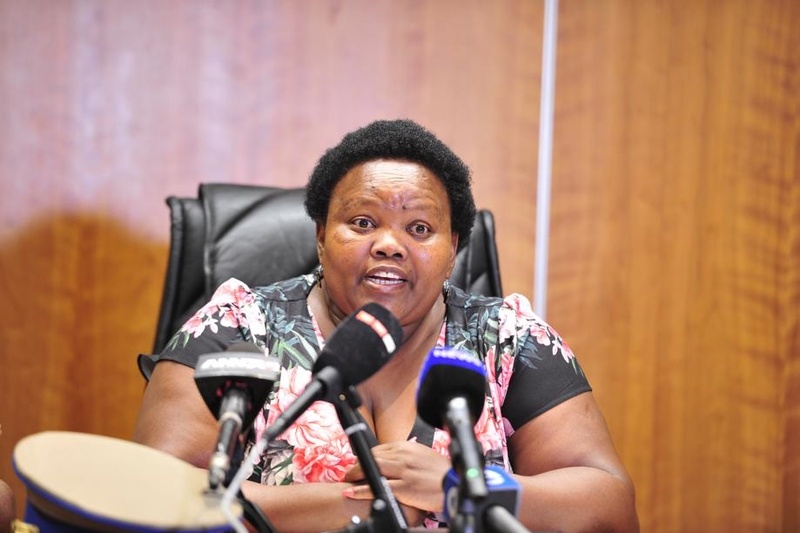 THE Gauteng MEC for Community Safety has come out guns blazing, shaming Zodwa Wabantu. The confident Zodwa Wabantu, whose real name is Zodwa Libram, responded by saying all she does is entertain people. Nkosi–Malobane was quoted as saying: “Zodwa Wabantu is misleading young women in our society. The MEC also reflected on Zodwa’s way of dressing, saying it was not acceptable. Zodwa said she was only trying to live her life. “I have realised that many people do not like what I do but this is how I like to live my life. “My aim is not to offend anyone but merely to entertain because I make a living out of it. “For example, I will be performing in Namibia soon and that is what I want to focus on.